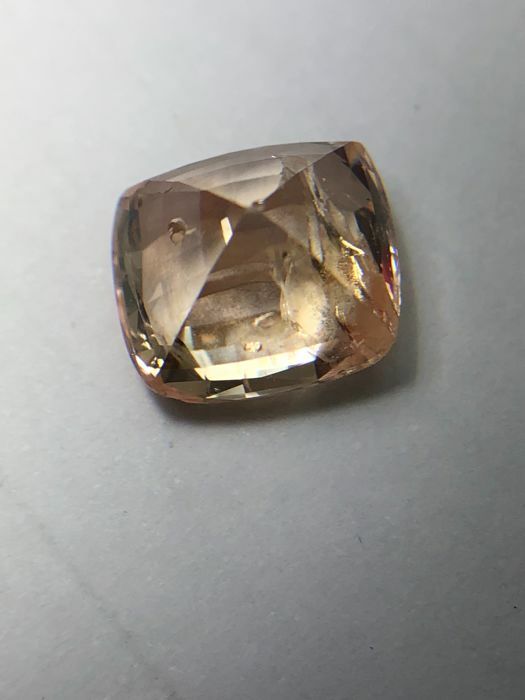 4.17 cts. 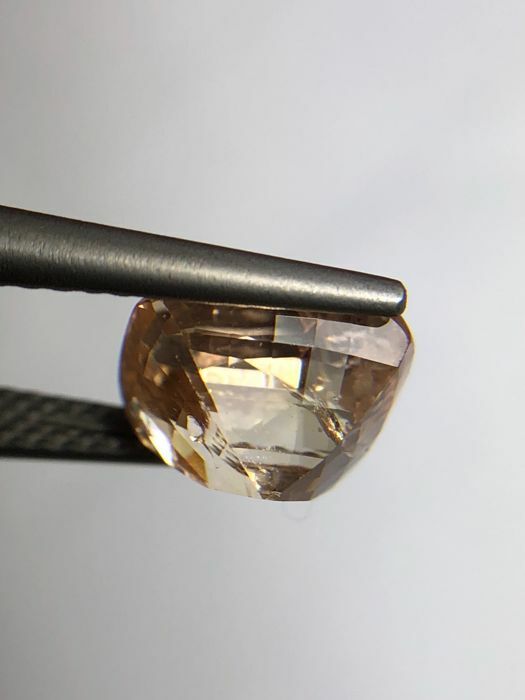 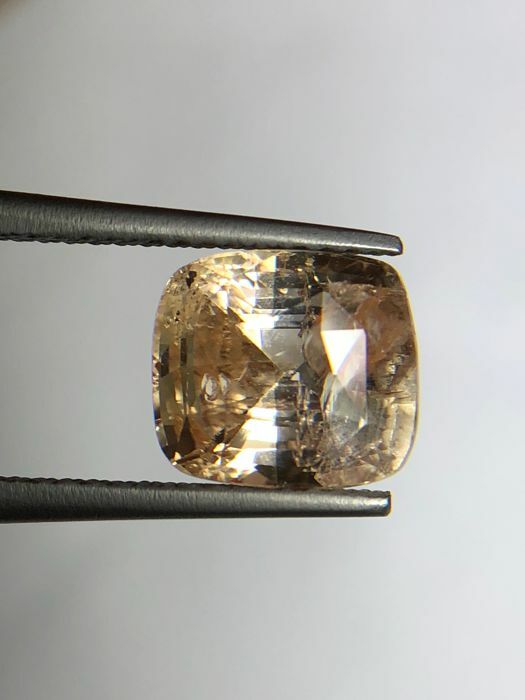 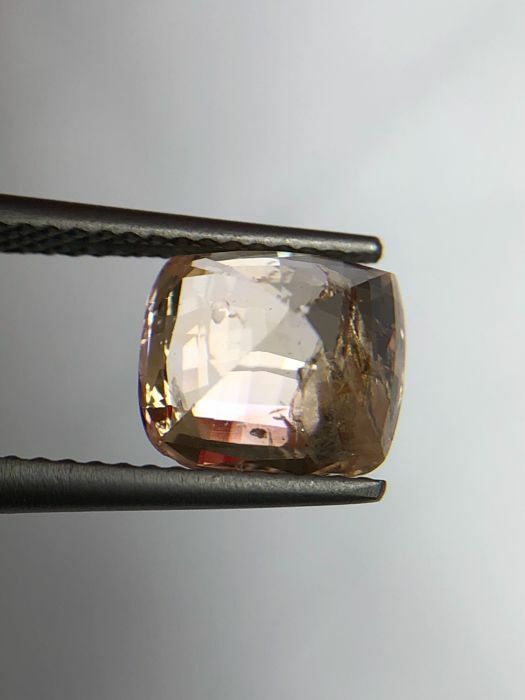 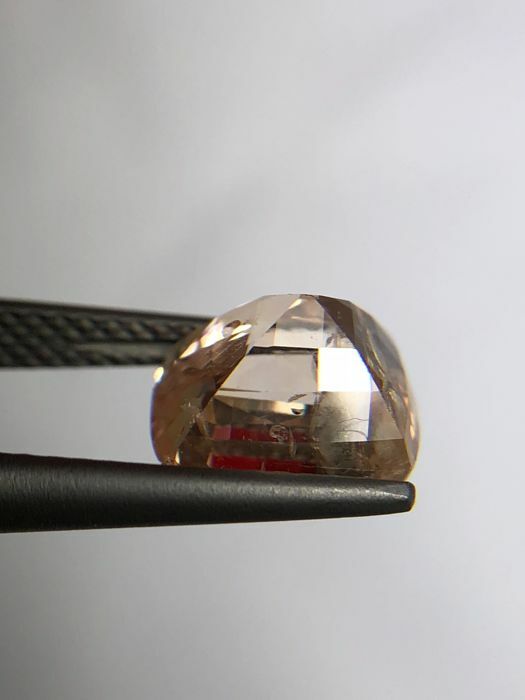 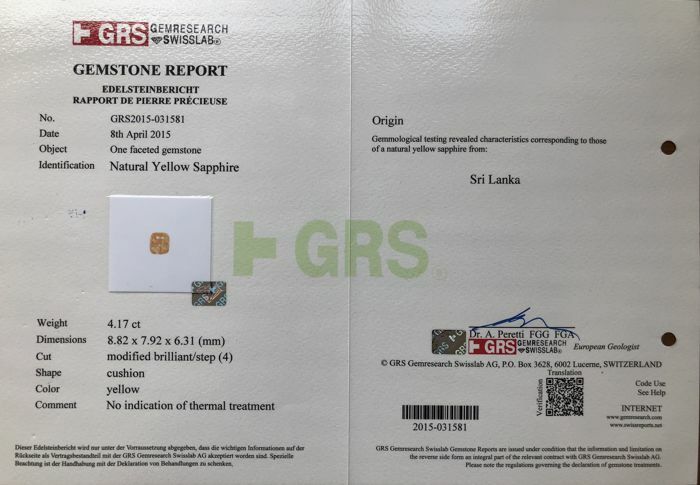 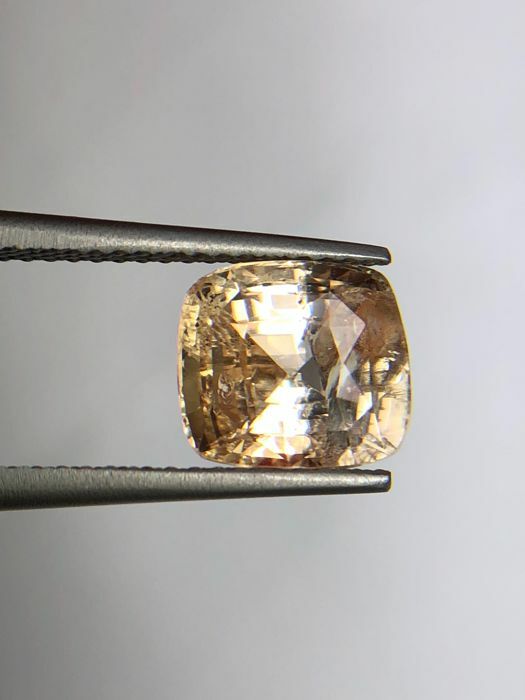 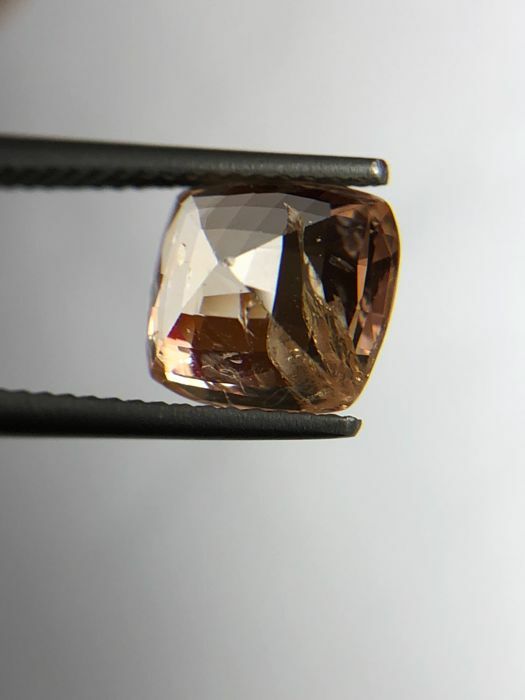 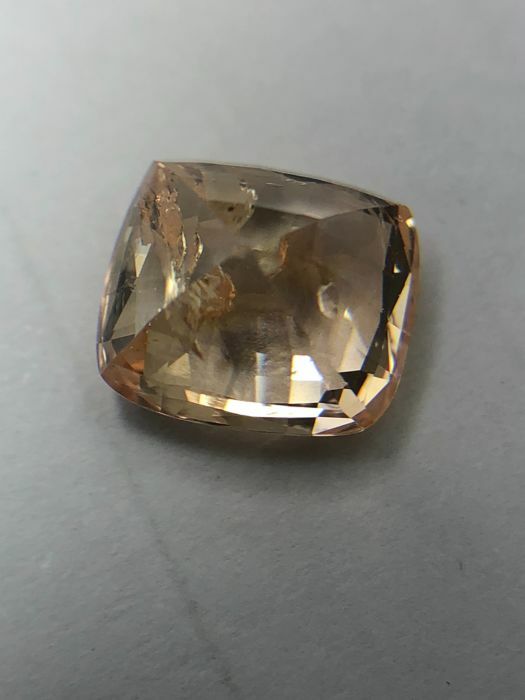 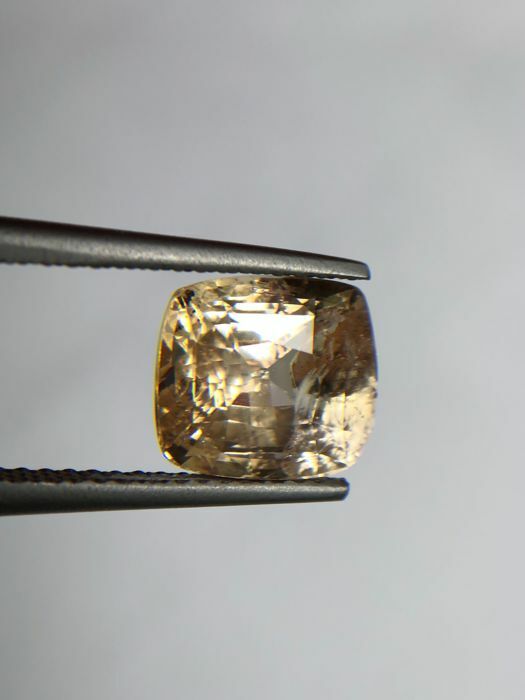 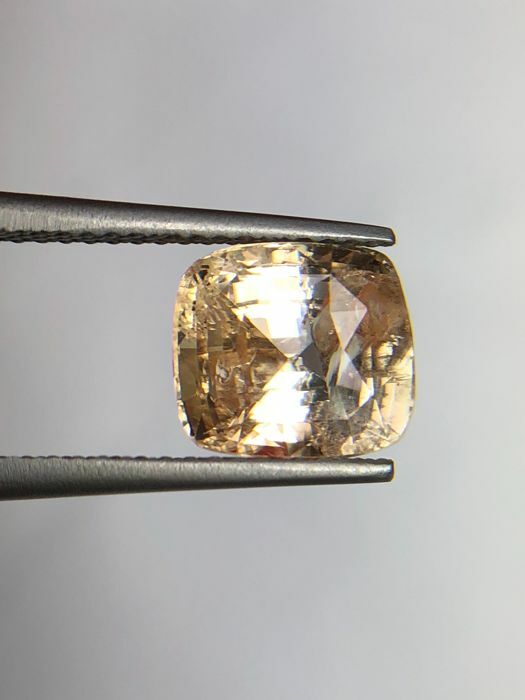 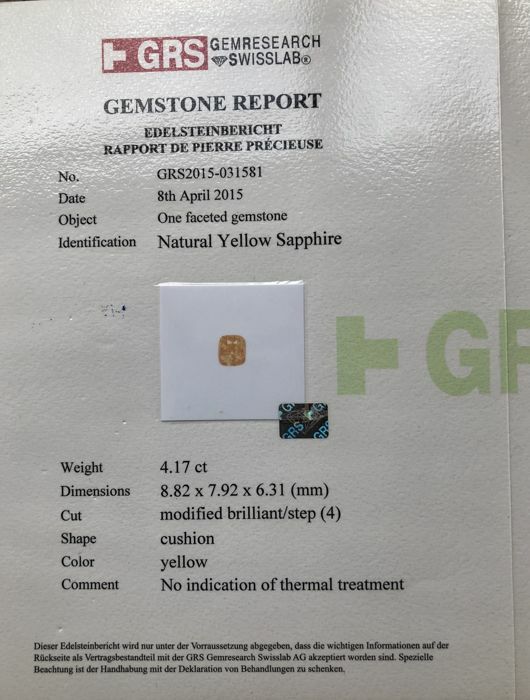 Sri Lanka Natural yellow sapphire with GRS full report. 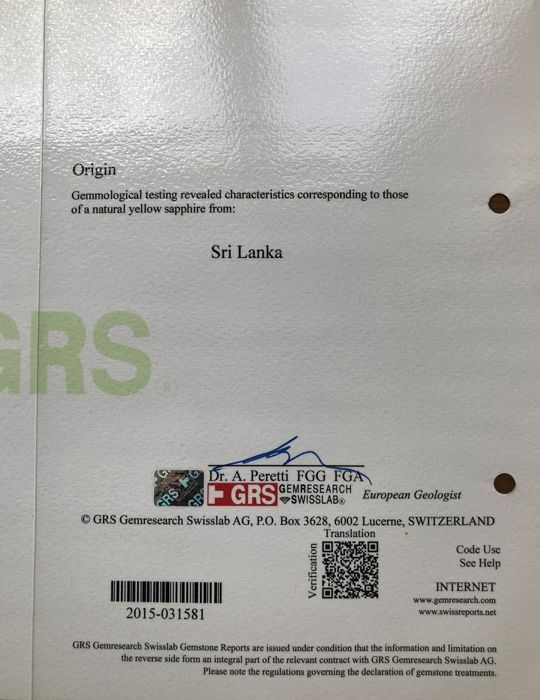 Registered air mail international tracking and trace free insured shipping. 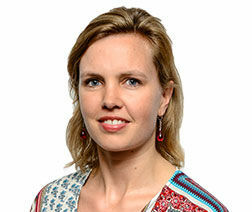 U kunt dit kavel ook ophalen bij de verkoper: Kowloon (), Hong Kong.